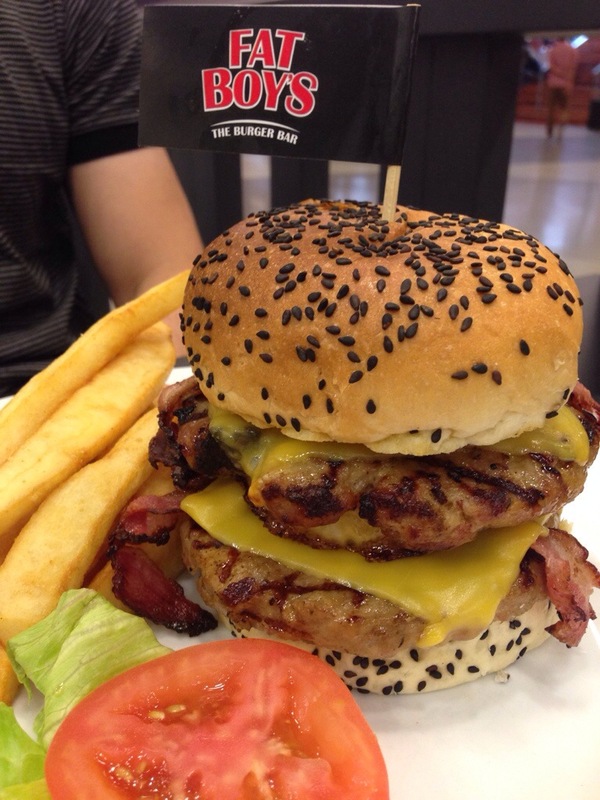 Everybody loves a burger, right? 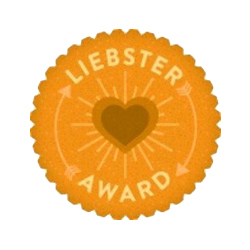 Greasy, greasy…totally bad for your heart, but yet so satisfying! There’s been write-ups in mags of the many new restaurants in Avenue K, so off I went to suss out the place since I was nearby in KLCC. The last time I was at Avenue K, the place was jacked-up in total shambles, so I was expecting to see a new-look mall. *Horrors! * 😱 What lies beneath million-$$ apartments are ‘flea-markets’! Word. Many restaurants alright, but I am suspicious of East-Meets-West type of innovative cuisines… there’s a couple of South American types of eateries, Japanese fusion, Taiwanese fusion…etc. 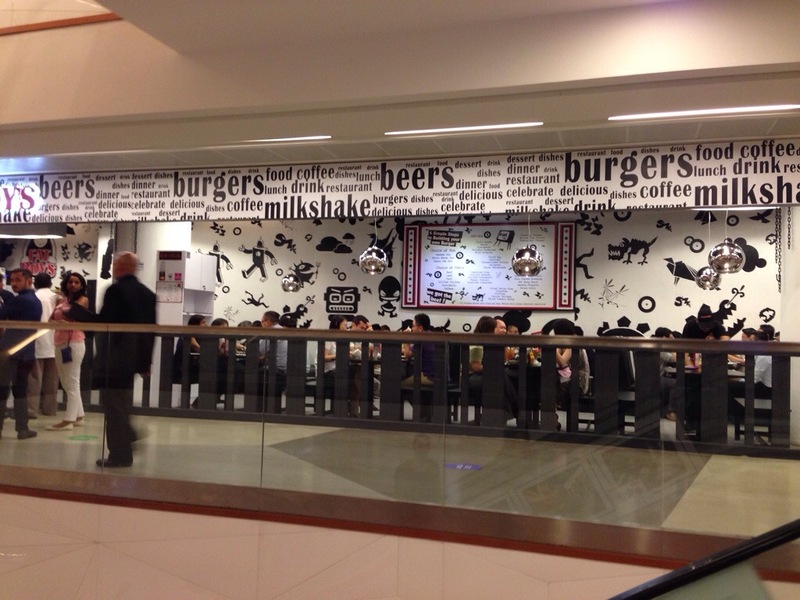 Finally settled on an American diner with cartoons on the walls advertising burgers and milkshake, clear and simple. I was surprised to find that pork is served – got my thumb-up here – because everybody knows lard and cholesterol go hand-in-hand! The menu is very comprehensive about the burgers, milkshakes and specials. Perhaps I should have ordered a burger as well. My pork and beef meatballs were very tough. 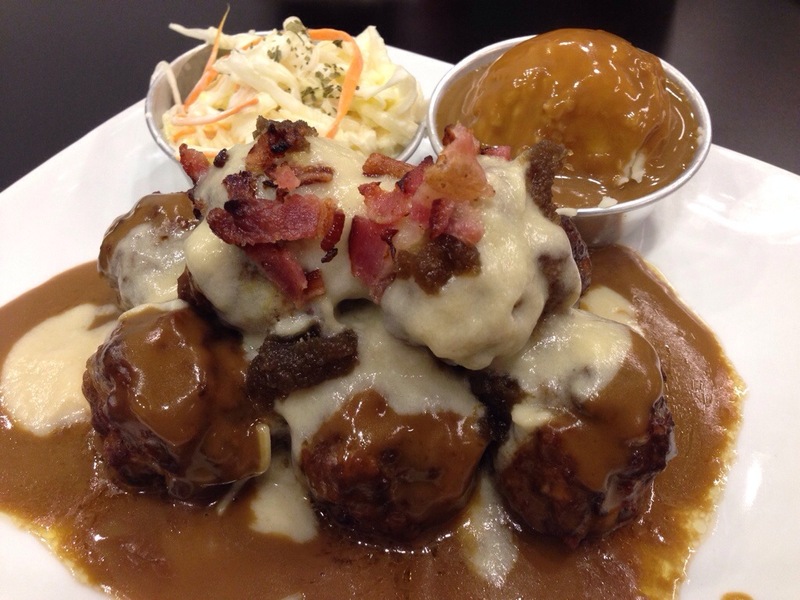 I don’t like food drenched in gravy… but the mashed potatoes and coleslaw were pleasing. What I liked about the place was the free-flow soda drinks – and that includes Diet Pepsi! 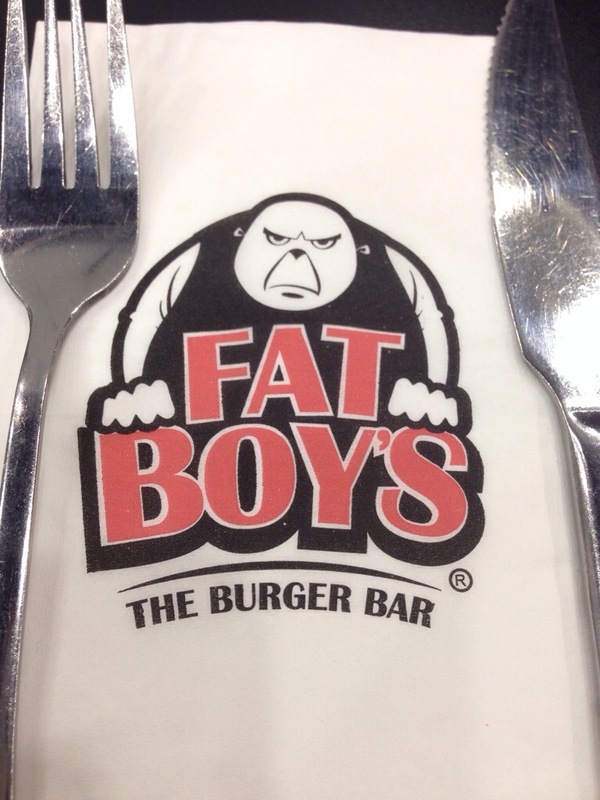 So, aptly named – ‘Fat Boys’, but I don’t want to be part of the family! Perhaps, FaceBook Warriors? 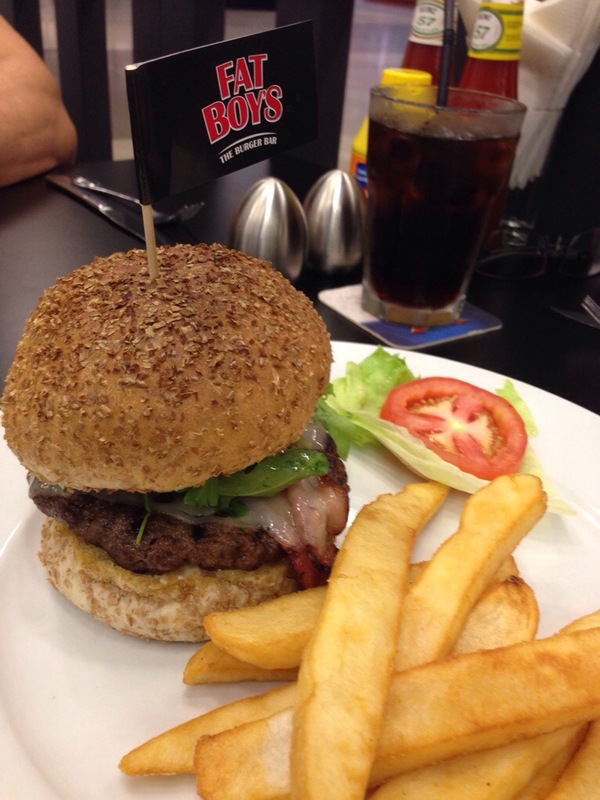 This entry was posted in Kuala Lumpur, Restaurant Review and tagged Avenue K, Burgers, KLCC. Bookmark the permalink. I tried the Mahalo burger – lamb patty and it was awesome!